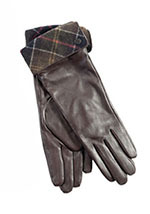 Barbour Lady Jane Leather Glove, is part of the Barbour Country Capsule Range. 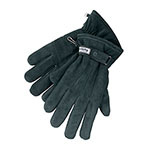 Barbour Leather Thinsulate Glove, is part of the Barbour Lifestyle Range. 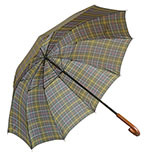 Barbour Tartan Golf Umbrella. A good quality golf umbrella with a crook handle with a metal ferrule on the end in Barbour's classic tartan. Barbour Waxed Dog Coat, is part of the Barbour Classic Range. The quilted & classic Tartan dog coats are available on special order. 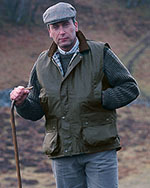 Hoggs of Fife padded waxed waistcoat. 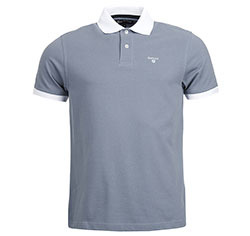 A great addition to any outdoor wardrobe.